Stillwater is a city in Minnesota. From Minneapolis or Saint Paul, go east on MN Highway 36, which will take you straight to Main Street in Downtown Stillwater. 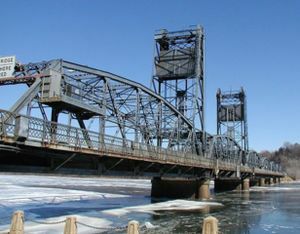 If approaching Stillwater from the north or south, you can take scenic MN Highway 95 into town. This page was last edited on 22 June 2017, at 15:27.